Parisian bookseller Laurent Letellier, on his way to enjoy a double espresso and study his notes for an upcoming book signing, discovers a mauve leather handbag, in excellent condition and obviously not empty, sitting upon a waste bin that had been left out for pick-up. This strikes him as very strange—no woman he had ever known would have tossed such a bag into the trash; most likely she had been robbed, he thinks. There is nothing in the bag to identify its owner, only some personal effects and a small red moleskine notebook filled with the intimate writings of a woman Laurent begins to feel he would really like to know. Meanwhile, the handbag’s owner, Laure Valadier, is lying in the hospital in a coma after having been mugged at the door of her apartment. An intriguing chain of events, fueled by his fascination with the mysterious woman, leads Laurent to become ever more entangled in her life. This tender and charming romance, written with characteristic Gallic flair, is part mystery and part love story. Flawlessly written, it does everything just right and, at the end, leaves a smile of satisfaction. 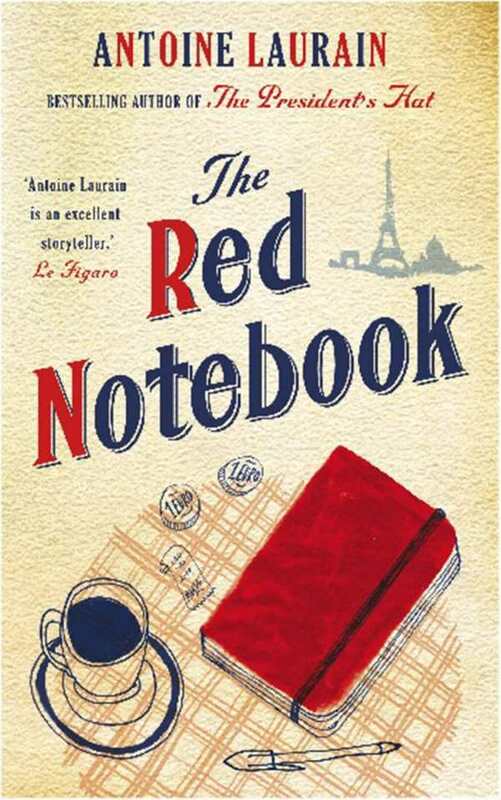 Paris-born Antoine Laurain is a journalist, antiques collector, and the author of five novels. Emily Boyce, from London, is in-house translator at Gallic Books; Jane Aitken, of Oxford, studied history at St. Anne’s College.